Recognition in the website and book (digital and print). We’ll email you when it’s ready. 1 print edition of the book (donor will pay shipping costs for destinations outside Argentina, Mexico and Peru). Acknowledgement in the website and book, digital and printed copy. We’ll email you when it’s ready. 1 print edition of the book (donor will pay shipping costs for destinations outside Spain). Acknowledgement in the website and book, digital and printed copy. We’ll email you when it’s ready. 1 print edition of the book + 1 book from the Tinta Limón collection (donor will pay shipping costs for destinations outside Argentina). Acknowledgement in the website and book (digital and print edition). We’ll email you when it’s ready. 1 print edition of the book + 1 book from Traficantes de Sueños: "El Manifiesto de la Carta Magna - Comunes y libertades para el pueblo", by Peter Linebaugh (donor will pay shipping costs for destinations outside Spain). Acknowledgement in the website and book, digital and print edition. We’ll email you when it’s ready. 1 print edition of the book + 1 Traficantes de Sueños 'Omnia Sunt Communia' totebag (donor will pay shipping costs for destinations outside Spain). Acknowledgement in the website and book, digital and print editon. We’ll email you when it’s ready. 1 print edition of the book + 1 Sursiendo totebag (donor will pay shipping costs for destinations outside Mexico). Acknowledgement in the website and book, digital and print edition. We’ll email you when it’s ready. 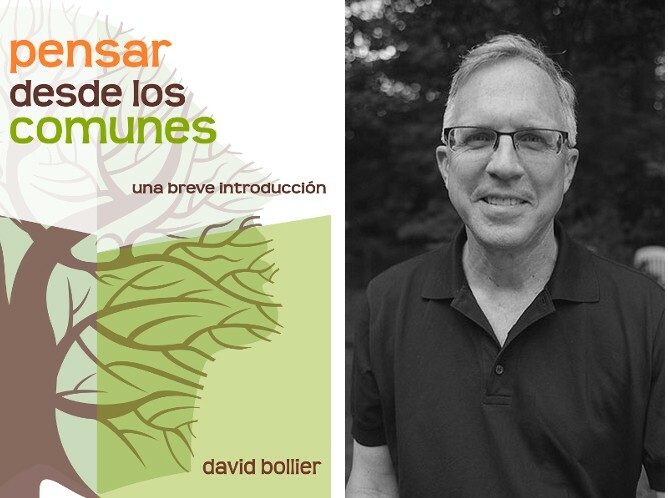 1 print edition of the book signed by David Bollier (donor will pay shipping costs for destinations outside distributor countries: Argentina, Mexico, Peru, Spain). Acknowledgement in the website and book, digital and print edition. We’ll email you when it’s ready. 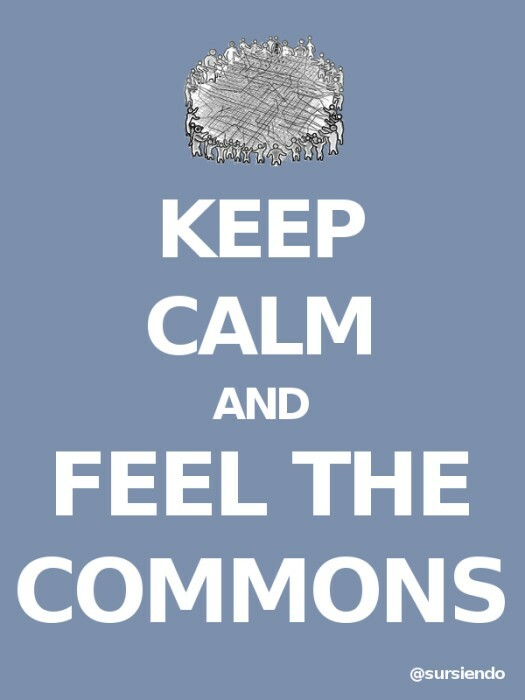 1 place in an online 'Masterclass on the Commons' (20 min. + 40 min. Q&A) hosted by David Bollier. This Masterclass will be in English. 1 print edition of the book (donor will pay shipping costs for destinations outside distributor countries: Argentina, Mexico, Peru, Spain). Acknowledgement in the website and book, digital and print edition. We’ll email you when it’s ready. 10 print edition copies (donor will pay shipping costs for destinations outside distributor countries). Spotlight thanks in the website, digital and print edition book. 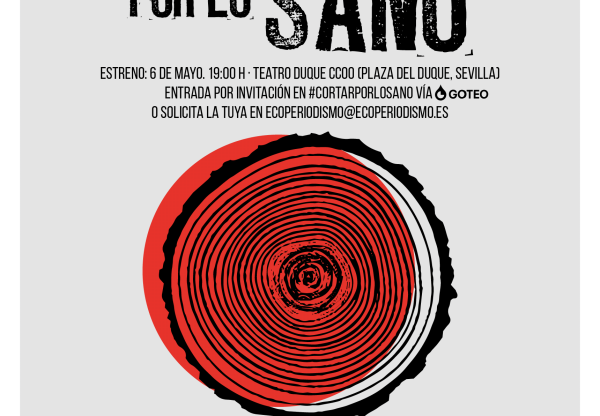 Sponsor a local event on "Pensar desde los comunes"
For entities or collectives. Sponsor and host 1 local event in one of the distribution network countries, organized by the local publishers (all logistical costs to be assumed by donor). 1 print edition signed by David Bollier. Sponsorship spotlight in the conference and in the website, digital and print edition book. For entities or collectives. Guerrilla Translation will translate and publish on their website a text/article, up to 2000 words. Translation can be Spanish to English or English to Spanish. Content should align with the GT themes (see Founding Principles). 1 print edition signed by David Bollier + 4 print editions (donor will pay shipping costs for destinations outside distributor countries). Spotlight on the website and in the paper and digital book. For entities or collectives. David Bollier will attend a live conference/event on the book and host a talk on the commons (all logistical costs to be assumed by donor). 1 print edition signed by David Bollier + 4 print editions (donor will pay shipping costs for destinations outside distributor countries). Sponsor spotlight (name, logo) on the website and in the paper and digital book. Translation and editing services for Spanish version of the book: libro "Think like a commoner" by David Bollier; Spanish version of the website: www.thinklikeacommoner.com; Spanish and English campaign text and video versions for the crowdfund; Spanish and English versions of articles published by Guerrilla Translation supporting campaign promotion. Handled by: Guerrilla Translation, Spain and Argentina. Approximately 60,000 words. Coordination of people and tasks within the project; managing content for translation, website, campaign and promotion. Handled by: Guerrilla Translation, Spain and Portugal. Cost for licensing rights to use and publish images for in the book, crowdfund campaign and promotion. Translation and editing of articles offered as crowdfunding campaign rewards. 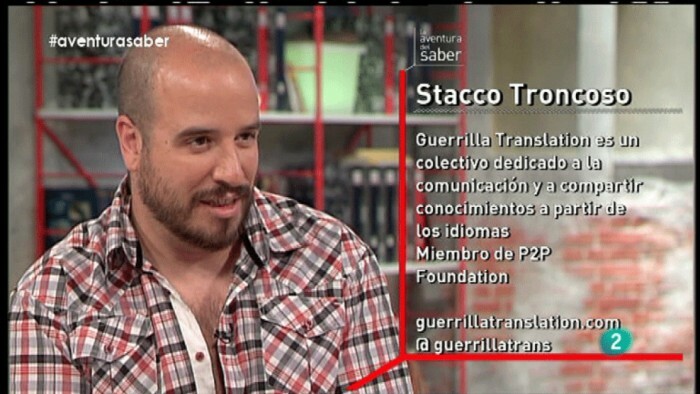 Handled by: Guerrilla Translation, Spain and Argentina. Organization and composition of written and visual contents of the book, "Pensar desde los comunes: Breve introducción". 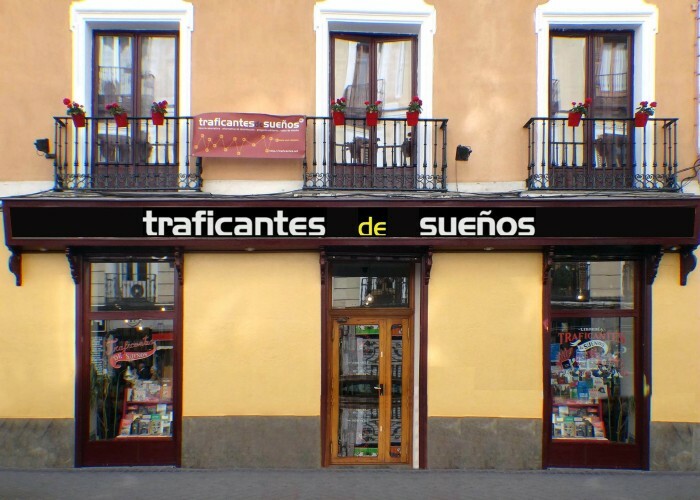 Handled by: Traficantes de Sueños, Spain. Script, editing and production of crowdfund campaign video. Handled by: Cornucopia Editorial / La Libre y de Espacio Abierto, Peru. Creation of graphic identity for the book, "Pensar desde los comunes: Breve introducción" and its adaptation for the crowdfunding campaign and promotion. Handled by: Sursiendo, Mexico. Goteo’s commission is service charge of 4%, plus 2% bank fees for financial transactions (approximate). 5% commission for financial management and billing through the P2P Foundation, the supporting legal structure for Guerrilla Translation and this crowdfund. Printing of 500 copies of the book "Pensar desde los comunes: una breve introducción" as crowdfund campaign rewards. 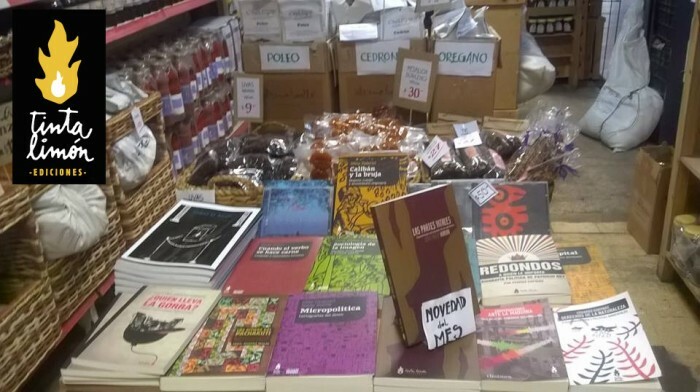 Production costs for country-specific rewards: selected books (Tinta Limón and Traficantes de Sueños) and totebags (Sursiendo and Traficantes de Sueños). Think global - print local. We’re a consortium of commoners in Latin America and Spain taking action towards a new model of publishing and distribution. Our group includes P2P-minded translators and copyleft publishers starting a new process for translating, publishing and distributing books in a decentralized way that also reduces or eliminates expensive, wasteful long-distance shipping. The first goal is to enable the translation Think Like a Commoner into Spanish, with the time and dedication of a group of translators who are familiar with the commons and the linguistic idiosyncrasies of its terminologies in both English and Spanish. The campaign will also support the simultaneous publication of the book in four distinct manufacturing and distribution locations, through the work of commons-oriented small publishers and a globally-available e-book. These communities will host events focused both on the commons in general as well as the book itself, grounding and developing the book’s theme. This campaign is a pilot project for an expanded, transnational publishing network which is commons-oriented in content, as well as practice. (Translation, editing and project coordination/Transnational) is a P2P translation collective and cooperative founded in Spain, whose members love to translate and share knowledge about the commons, P2P, and the socio-environmental issues affecting us today. (Formatting and editing, publishing, distribution/Madrid, Spain) is critical and committed publishing project mapping the lines that constitute other orders of life and creating theoretical and practical tool kits for the coming decades. Committed to free access to knowledge, Traficantes publish all their texts with open licenses that allow anyone to copy, download and distribute them. (Book design, publishing, distribution/Chiapas, México) is a research collective dedicated to the collective building of knowledge for a more a more tolerant, inclusive world and its embodiment through shared actions. Focused on activism, communication, design, education, art and cultural management, they operate from a gender based and commons-oriented perspective. 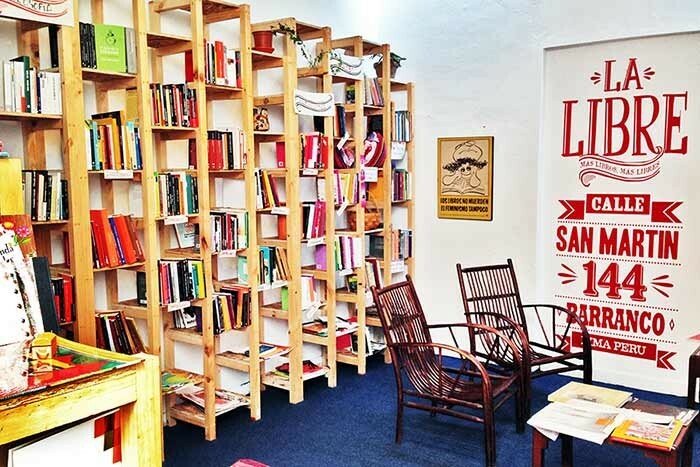 (Campaign Video, Publishing, Distribution/Lima, Peru) is an independent bookshop and library featuring independent Peruvian literature, the classics, poetry and photography. Dedicated to alternative means of sharing culture, La Libre educates on and shares knowledge under open licenses. (Publishing, Distribution/Buenos Aires, Argentina) is a self-managed editorial collective. Tinta Limón translates as “Lemon ink”, a steganography technique used in clandestine writings. Their collective recaptures this clandestine spirit by avoiding the obvious and steering their thoughts towards the everyday practice of coalescing constructive experiences. PDF template for future print versions of the book partaken by other commons-oriented, copyleft publishers. Exceptions to the CC non-commercial license will be discussed on a per-case basis by the collective and any new publishers. This projects avoids the pitfalls of centralized book publishing. We aim to reduce and/or eliminate the carbon footprint associated with long distance, environmentally unsustainable, book distribution and shipping. A CONSORTIUM OF COMMONERS FROM LATIN AMERICA AND SPAIN. This project marks the beginning of a consortium of commoners from Latin America and Spain eager to materialize a new publishing and distribution model. This consortium includes translators and publishers dedicated to the Commons, P2P and copyleft culture. Ideas, suggestions and/or legal advice to help build a more resilient international network.